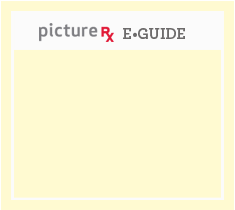 PictureRx offers an easier, better way to keep up with medicines. It simplifies the information and keeps it all in one place. Better management of medicines means fewer errors and better health for you or your loved one. If you have any questions feel free to call us at 1-800-420-1789 or Email Us. Our patient-centered, illustrated medication lists and labels have been shown to improve medication understanding, adherence, and satisfaction. The result is better outcomes, fewer errors, and safer, more effective care transitions. 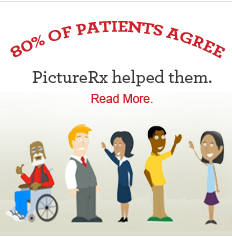 Learn why healthcare providers across the country are using PictureRx to simplify medication management.